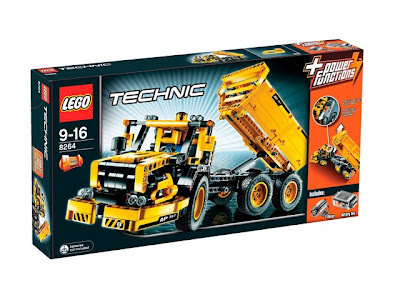 TLG made available, the 8264 (Hauler) B-Model building instructions, online! 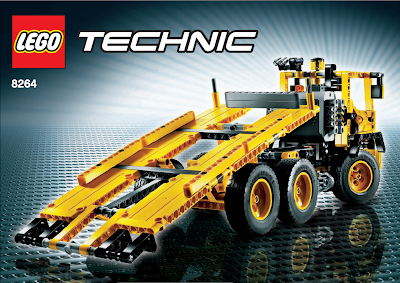 With these you will be able to build a PF motorized Tow Truck, with a functional lifting platform. You may download the building instructions, from here, at the TECHNIC Downloads webpage for B-Models.